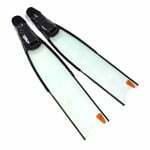 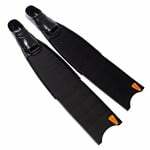 High quality hand crafted carbon blades from BlackTech. 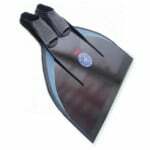 While specifically designed for deep water spearfishing, this model's highly versatile design is optimal for use in all types of freediving and spearfishing activities. 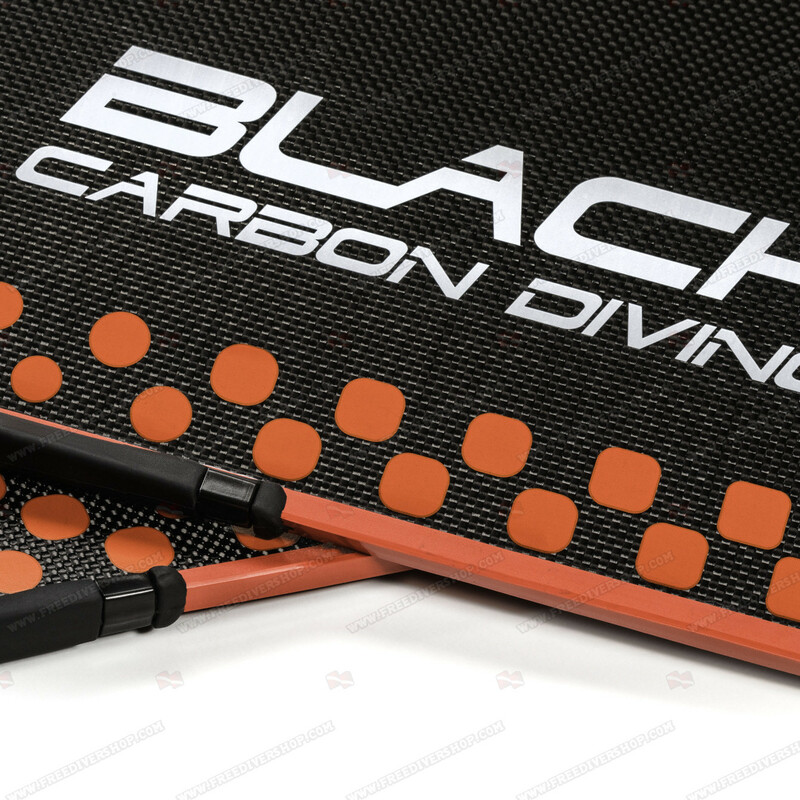 These next generation blades utilize the latest carbon materials and BlackTech's cutting edge technologies and are endorsed by Croatia's national spearfishing team. 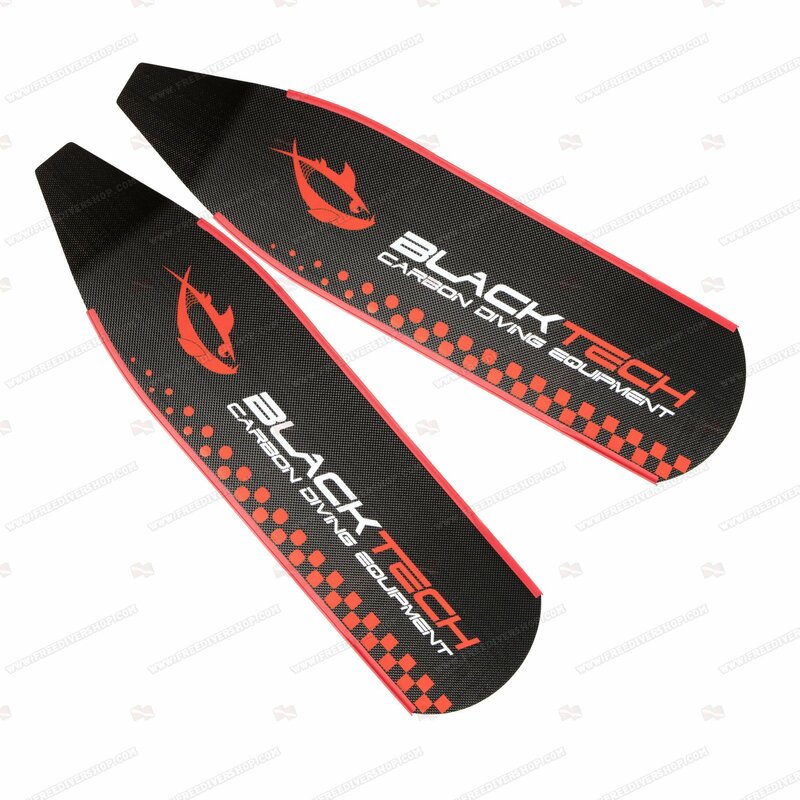 BlackTech Variable width blades are made using the latest laser technology from 100% high tensile carbon material for optimal performance during a vertical dive. 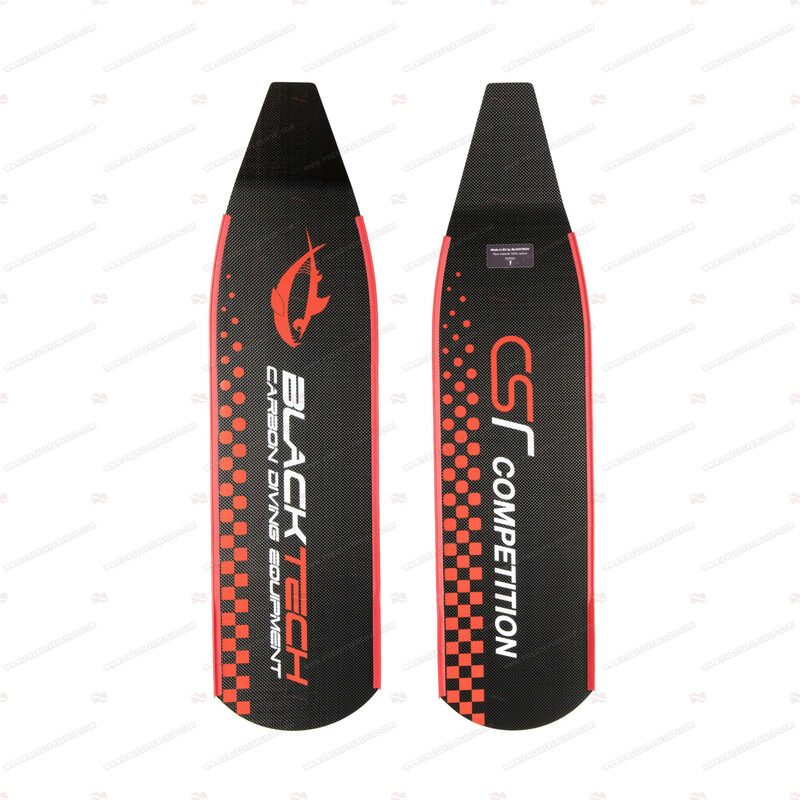 High quality hand crafted carbon blades from BlackTech. 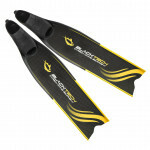 While specifically designed for deep water spearfishing, this model's highly versatile design is optimal for use in all types of freediving and spearfishing activities. 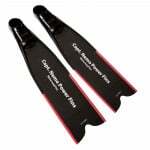 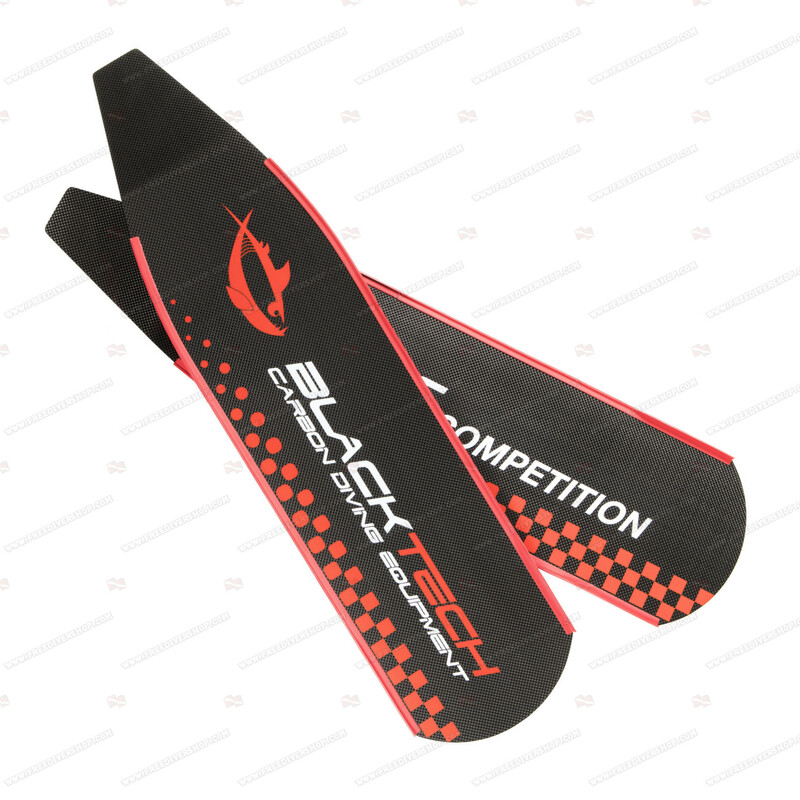 These next generation blades utilize the latest carbon materials and BlackTech's cutting edge technologies and are endorsed by Croatia's national spearfishing team.